Standard APIs available to interface with Personnel, Time & Attendance, Fleet Management, Call Center & AVL for seamless integration with your existing systems. Contact us for Custom interface requirements. 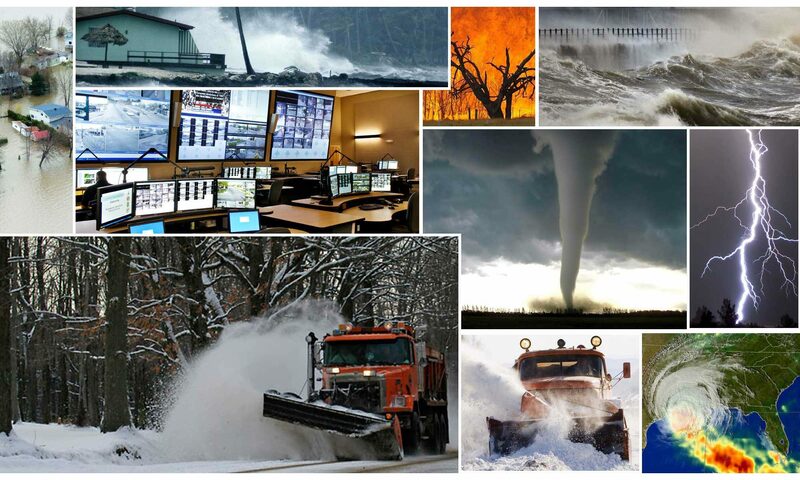 Contact Us Learn more about how StormTrak can help monitor the performance of your next weather mobilization.